Once the repackage album is released, download the digital album from MelOn to help increase digital sales. (As of April 2016, costs of melOn packages have gone up. The cheapest cost for a package is USD16.35, which comes with 30 song credits and unlimited streaming. Streaming means that you can listen to the full version of the album on the melOn website. You can download the album or any songs from the album more than once using the same melOn account BUT it will only be counted as one download. The 30-songs credit and unlimited streaming expire in 30 days. 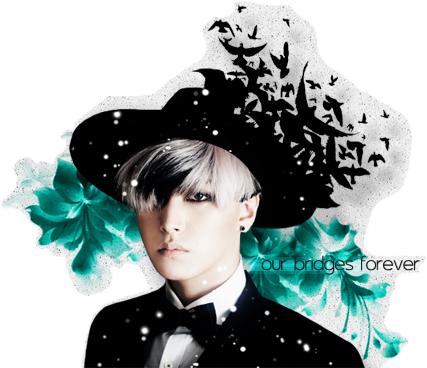 For ELF paying via bank transfer, we will find a representative in your country to help accept your payment. We will include the fees in your total. After sending your payment, SJ-World will purchase the melOn pass for you within 24 hours. 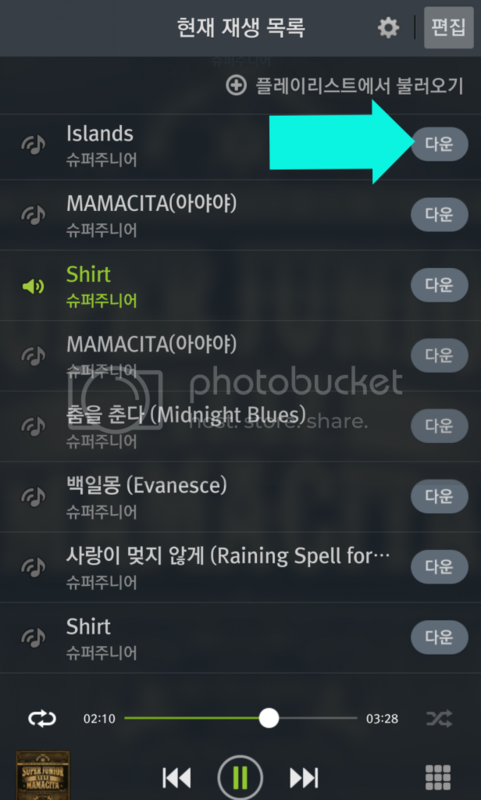 After downloading, stream the songs on melon to put the songs, especially the title track, on top of melon’s charts! Listen to the full version of the songs, especially the title song, on the melon website. Make sure there’s a wifi icon right next to the song. The mp3 icon won’t count as streaming. Even if you download the songs to your phone from the melon app, listening to them will not count as streaming if the songs do not have 다운 beside them. Turn on your phone’s internet/wifi/3G/4G and listen to the full version of the songs using the melon app. The melon app will continuously play the songs even if you use your phone for other things. Sorry, but when i tried make a melon account. The email for verification code isn’t send to my email. What’s wrong? I have wait the email 2 days. Thankyou. i have the same problem. and i did check the spam folder for my email. My melon player doesn’t look like the one in the pictures posted. There is no little wifi symbol. Actually there are no symbols O_O What do I do? Hi, the wifi icon might only be available for phones/ipads. Is your melon player on your desktop or laptop? i have a question…. after we download the song. are we going to still be able to hear the full song even after the 30 days in the app? Hi, after the 30 days, you will not be able to stream the songs you downloaded in the app. You can listen to them on your device though (whether you downloaded to your phone, desktop, etc). When you purchase another melOn pass for 30 days, you can stream any songs using the app. You do not have to download the songs again to listen using the app. Hi I have a question, if I can not download the song to my computer I have to stream with my phone? Why streaming song with MelOn app is not counted? Thank you. Hello how to make sure that the song are stream on normal window PC laptop?